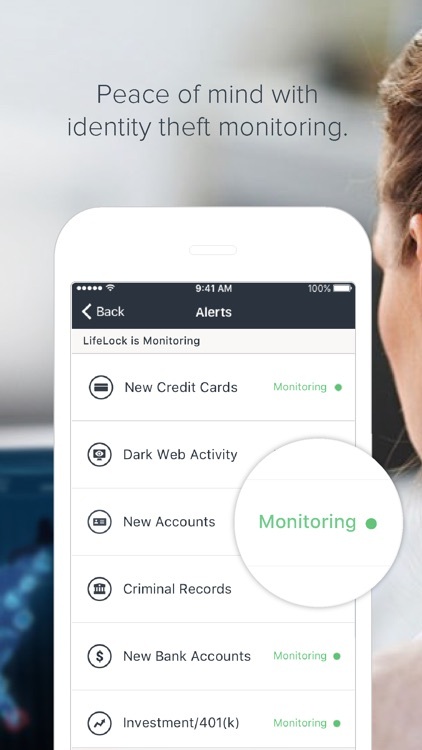 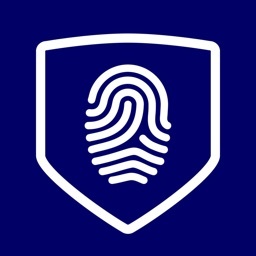 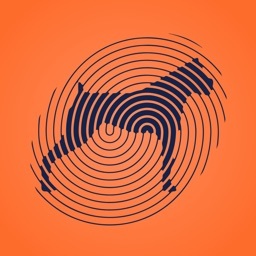 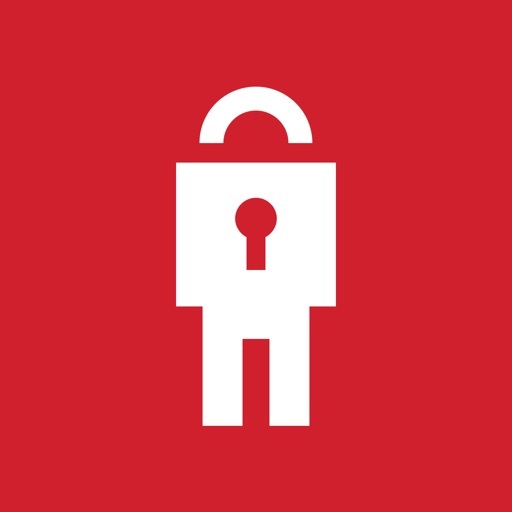 •	With the mobile app, our patented LifeLock Identity Alert® System† will send alerts directly to your mobile device. 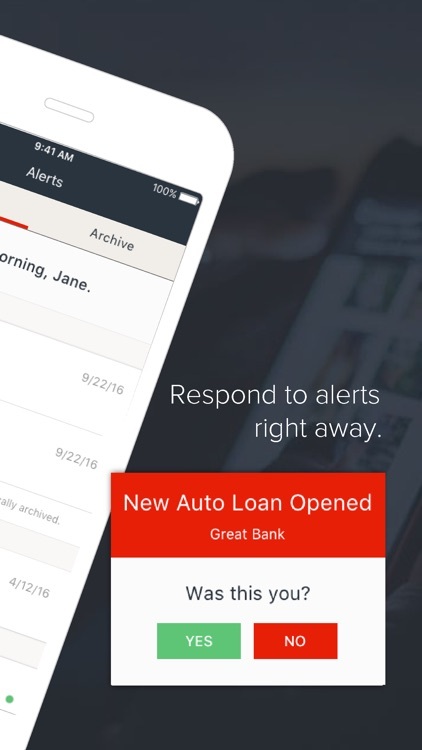 •	You’ll be able to respond to possible fraud alerts† right away. 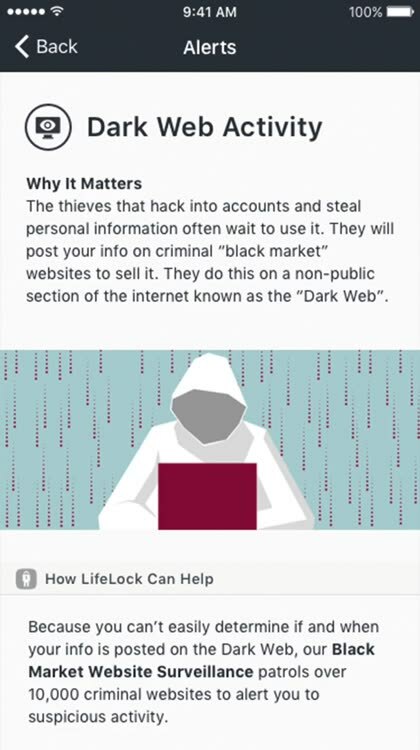 If you tell us that any activity looks suspicious, our LifeLock Identity Protection Agents will be able to help you. 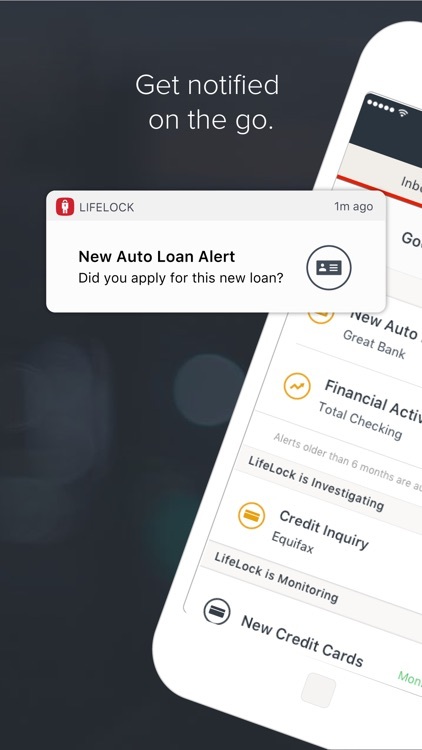 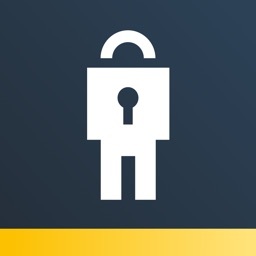 •	Use in-app calling to get in touch with LifeLock Member Services. 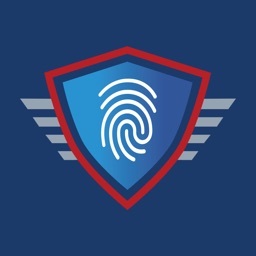 •	Easy access to credit information with your annual credit score, an essential part of credit protection. 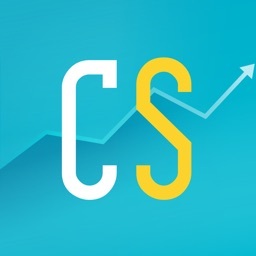 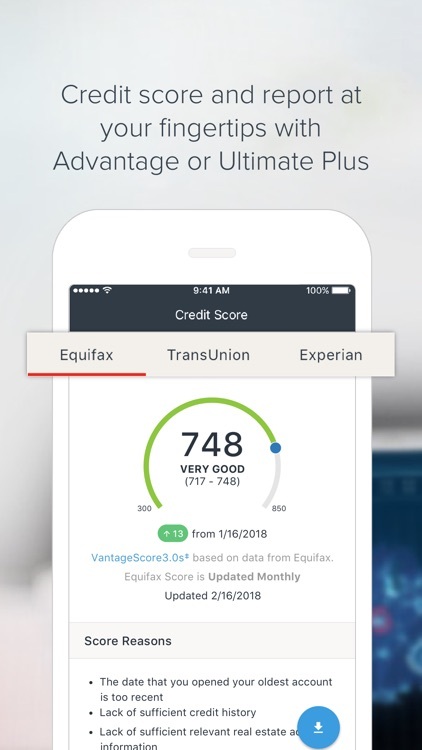 Ultimate Plus members see credit scores and reports from three credit bureaus and are able to track month-to-month changes to their credit scores.